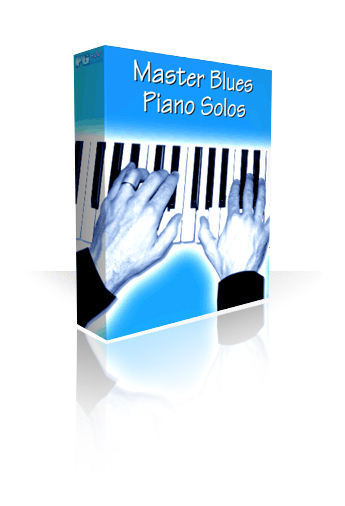 Master Blues Piano Solos includes 30 full tunes with Pop/Rock/Jazz Blues piano solos in the style of the great Blues pianists (Jelly Roll, DrJ, MontyA and more). What a great and fun way to learn Blues piano soloing! Blues piano is at the heart of most popular and Jazz styles, so mastering Blues piano soloing gives you a great foundation for many styles of music. 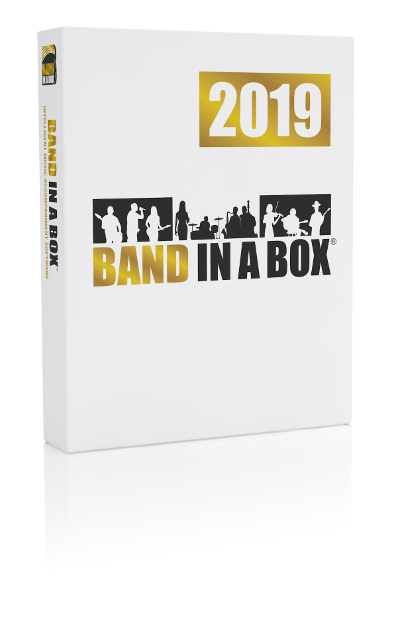 Includes comping examples along with easy, medium and difficult soloing styles. Let a master show you solos in the styles of the "greats."